Houses for sale in Tuscany browse all the properties We are a firm of real estate agents specialising in properties in Tuscany. Our clients are given qualified technical, legal, financial, contractual assistance and above all discretion and professionalism. Fully renovated rustic property with grounds. located in Piazzano, Lucca. 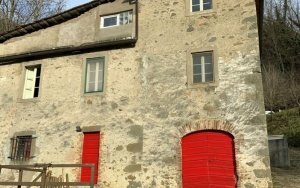 Charming property consisting of three habitable environments, located in a beautiful position in Tiglio, Barga (Lucca). This pleasing town house, overlooking Piazza Garibaldi, set on 4 levels situated in the historic centre of Barga, Lucca. Very pleasing property consisting of two renovated houses, terrace, barn, gardens and land, situated in Livizzano, in the surroundings of Palleggio, Bagni di Lucca. A wonderfully panoramically positioned apartment situated in the heart of the medieval part of the city of Barga, in the province of Lucca. Charming house located in a panoramic position in the village of Colognola near Piazza al Serchio. Rustic property with garden situated in the pictureque village of Vicopancelorum in the Lima valley. 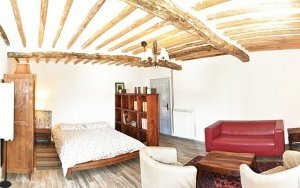 A pleasing former mill fully renovate and located near to a stream in a valley near Pescaglia in the province of Lucca. 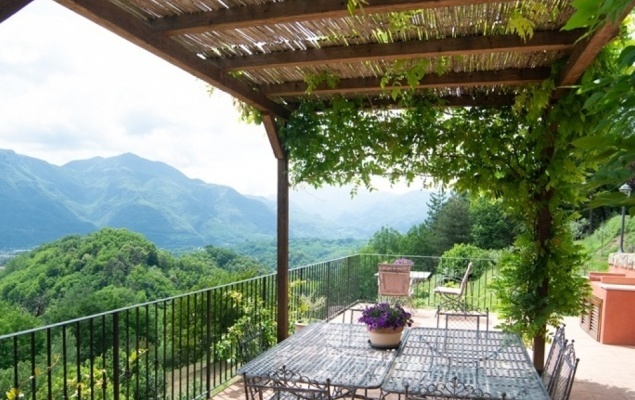 Jewel of a property overlooking the historic centre of Barga. A recently renovation of a period villa, set in a panoramic position overlooks the heart of the historic city of Barga in the province of Lucca. 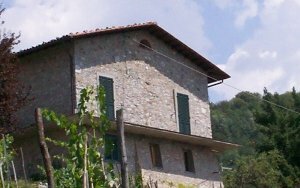 Rural property set on three levels plus attic and mezzanine floor, with stone barn and land with trees near Barga, Lucca. 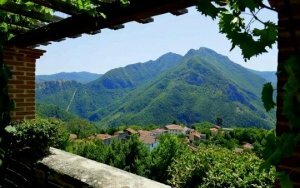 Splendidly renovated rustic town house situated on the outskirts of the village of Trassillico in the heartland of the Garfagnana Lucca. Charming town house situated in the heart of Vico Pancellorum, Lucca. Town house with garden in Cardoso, near Gallicano. New house, in the village of Casella,Molazzana, the property not completed sold as is. “Studio flat” set on three levels, situated in the historic centre of Barga, Lucca. Stone barn set on two levels, located near Cardoso, municipality of Gallicano, Lucca. Recently renovated independent house, set on three levels, with private car area and outside areas, located in Cardoso, municipality of Gallicano, Lucca. Elegant spacious apartment with terrace, basement and garage, located in Barga, Lucca. Pleasing townhouse with sunny panoramic terrace, situated in the village of Cardoso, municipality of Gallicano, in Garfagnana, Lucca. Semi-detached property with garden and garage, located in Barga, Lucca. In the close proximity of Barga, in the locality called Diversi, an independent house consisting of ground, first and second floors. Luxuary apartment in historic palazzo in Barga, Lucca. Pleasing first floor apartment with attic room and panoramic balcony, private park and some land in Barga, Lucca. How situated near to the historic centre of Barga, LU. Very pleasing apartment in the historic centre of Barga with views of the valley. Apartment within walking distance of the historic centre of town. A pleasing first floor apartment, with traditional detailing, in the village of Castelvecchio Pascoli near to Barga, Lucca. 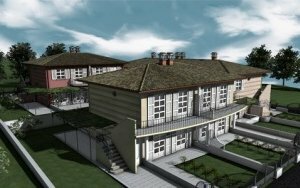 Recently contructed apartments in the Pian di Coreglia. Ground floor apartment with panoramic views balconies, with in walking distance from the Historic centre of Barga. 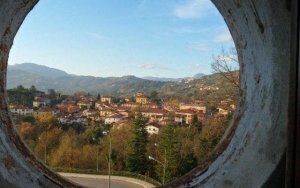 Modest apartment in a pleasing condon on the outskirts of the town of Barga, Lucca. Second floor apartment in the historic centre of the medieval part of Barga, LU, Tuscany. An extremely pleasing flat, in need of some renovation, in the centre of Barga 'old town' with views of park. 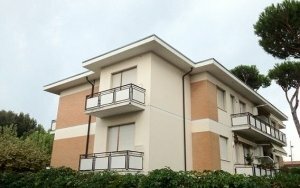 Third floor flat with 2 panoramic balconies situated on the outskirts of Barga.